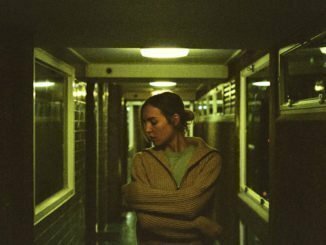 The atmosphere at the venue before The Japanese House took to the stage was electric. Loud chattering conversation echoed on the stone walls of the beautiful Edinburgh venue and many eyes remained glued in anticipation towards the stage. Opening the night was a solo set from Kamran Khan, the frontman of indie project Fake Laugh, who also doubles as the bass player for The Japanese House. The singer ploughed a set of quirky indie pop songs with a drum machine backing him up. It was an enthusiastic performance that showed the genuine passion Khan has for his music. The style isn’t the most original and at times the songs felt a little primitive, however, the set definitely got the audience warmed up for the main act. 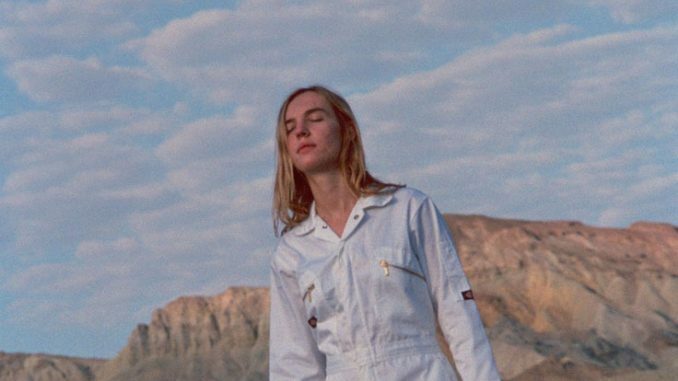 As the lights dimmed and the Japanese House took the stage, the thunderous roar showed the audience didn’t need to be won over at all. Right from the start, they sang along to almost every word. The bouncing energy of the main force behind the band, Amber Bain was enrapturing, and it was clear that no one disagreed. 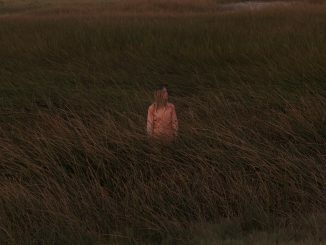 Bain and the rest of her band seamlessly merged tracks from her debut album, ‘Good at Falling’, with a few tracks from older releases. Tracks like ‘Maybe You’re the Reason’ had the whole room dancing, but the 23-year old had no hesitation in pulling the audience into more introspective and anxious territory with songs like the brooding ‘Everybody Hates Me’. The music Bain makes is complex and dark, a melting pot of dark pop music and experimental electronica, but when you hear it at a concert it takes on a fresh and much more fun persona which might be lost on record. The harmonies of the whole group reverberated around the whole room and the glitching synthesizer and drum beats were powerful in a live context. 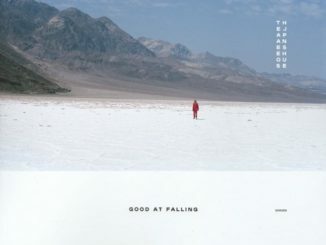 ‘Good at Falling’ is out less than a month and it’s amazing to see how familiar the songs were to fans already. The act from Buckinghamshire could have well been playing to a hometown crowd in the Edinburgh venue, and with a band performing so passionately, it is easy to imagine that love the audience gave, transferring much further across the globe in the next year.